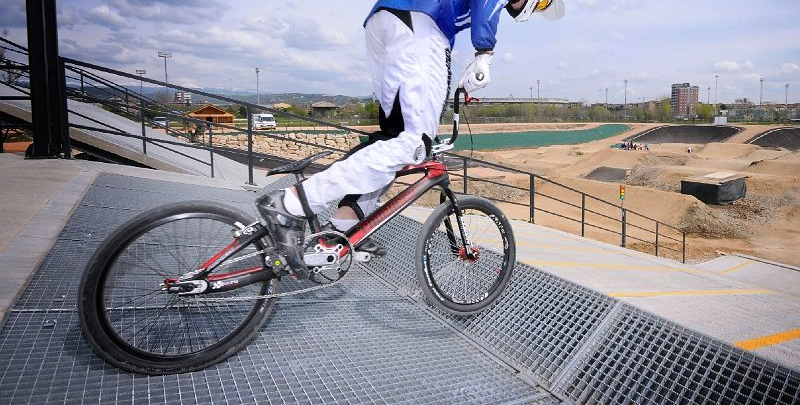 A BMX Track need a BMX Starting Gate. ProTracks work with the best and officials manufacturers in the market. Make your choice ! Available for 1 – 2 – 4 or 8 rider. We come to your place. We drive the machine and We build your track. Then you ride.